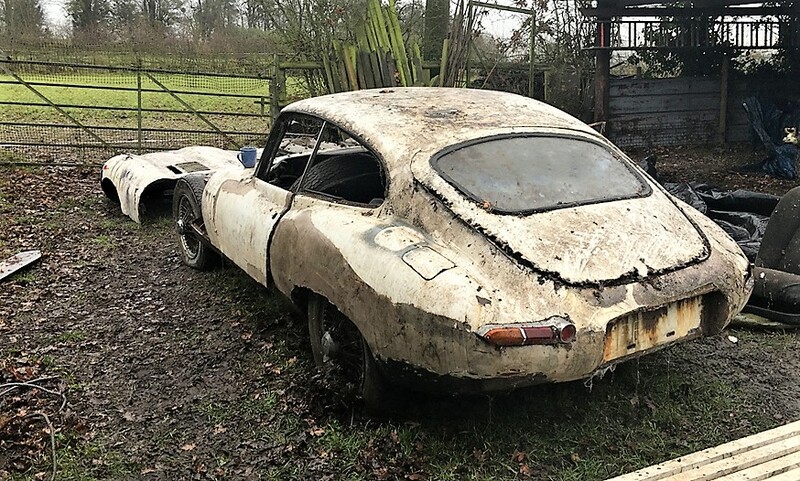 It seems that the world must be filled with abandoned Jaguars waiting to be discovered in barns and garages and then pulled out and sold at auction. 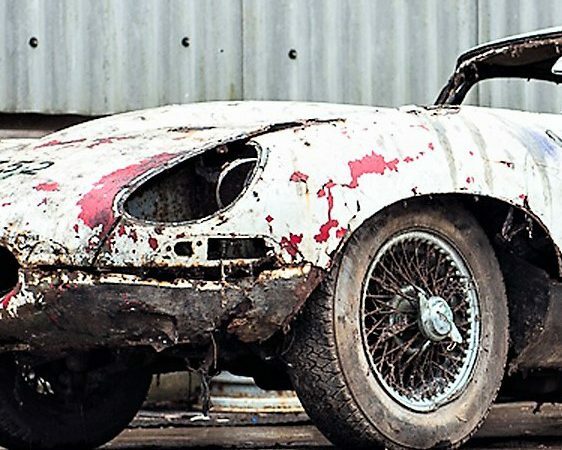 It seems that the world must be filled with abandoned Jaguars waiting to be discovered in barns and garages and then pulled out and sold at auction. 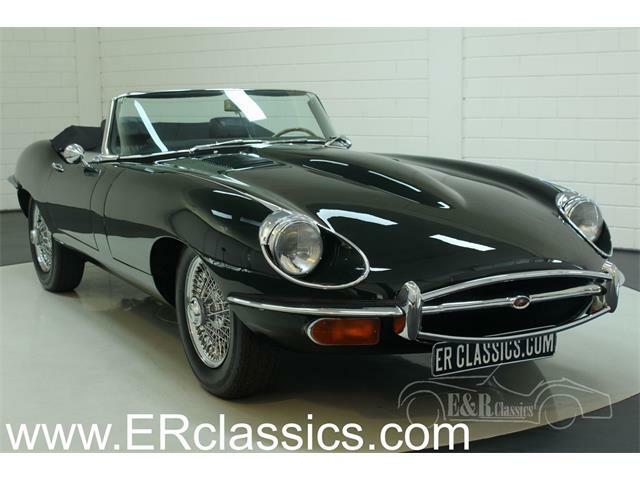 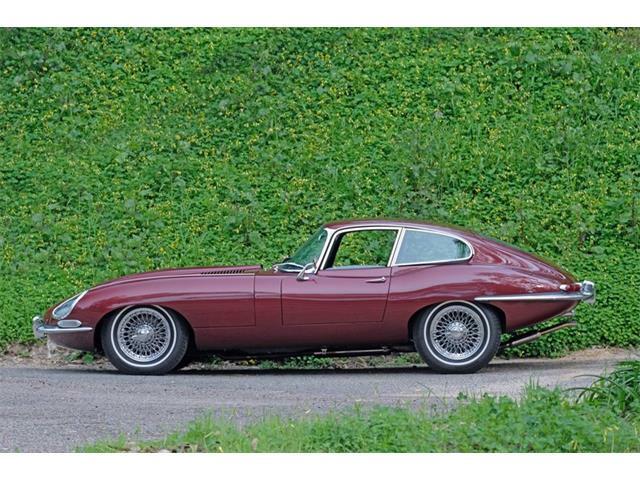 Another desirable E-type coupe, an early 1962 model, has been unearthed in the UK and is being offered by Classic Car Auctions at its April 2 sale in Birmingham, England. 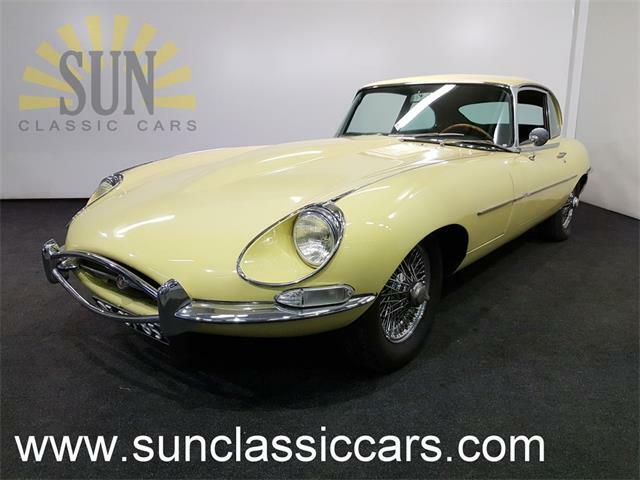 The Series 1 coupe has a known history of two British owners, the original one driving the car for 35 years before selling to the subsequent owner in November 1997, according to a news release from the auction house. 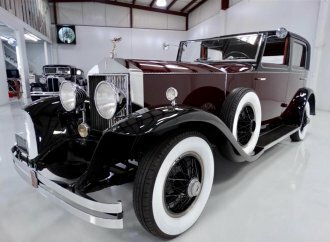 Repainted white somewhere along the line, the car was originally painted Dark Opalescent Blue with Black trim. 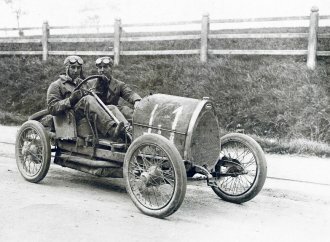 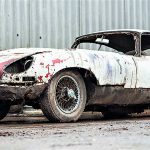 The second owner was reportedly a Jaguar enthusiast who had planned a full restoration of the right-hand-drive coupe when he put it in a barn in preparation for the work to begin. 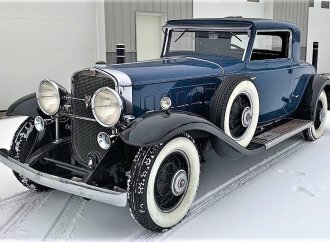 However, those plans never materialized as the owner moved to northern England, leaving the car in possession of his brother. 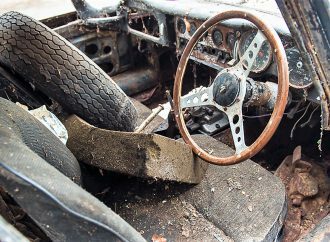 It remained in the barn untouched for 20 years. 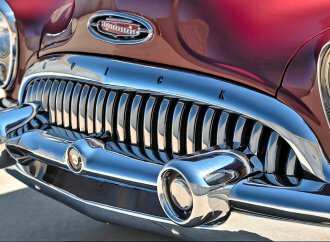 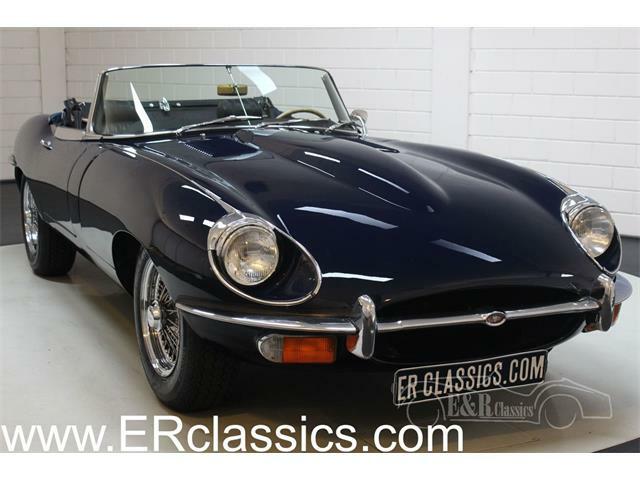 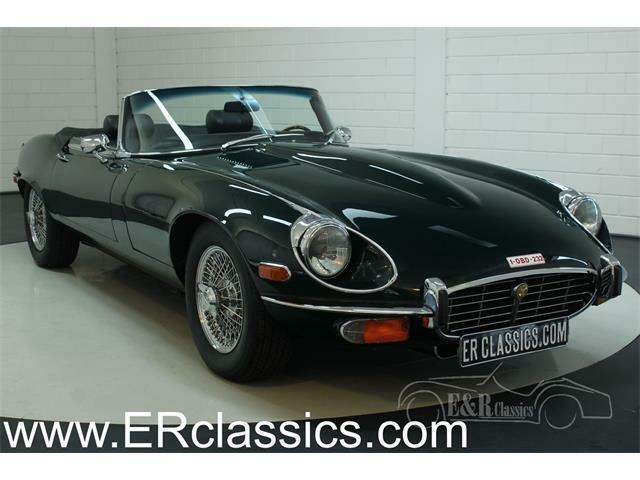 Classic Car Auctions notes that the car remains in highly original condition, making it a suitable template for restoration to factory specs. 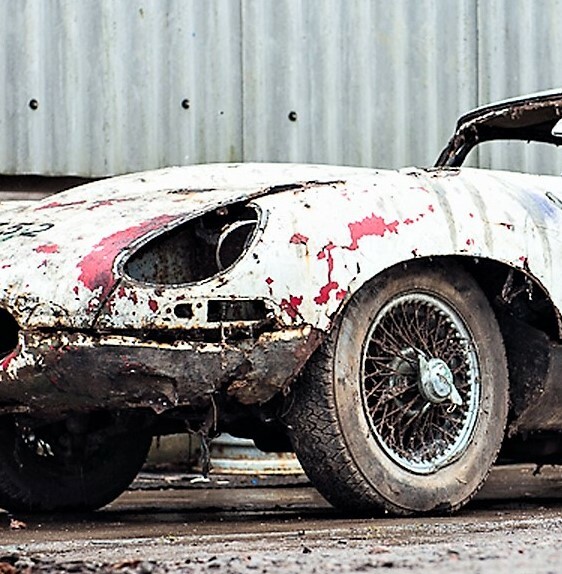 Despite its gnarly condition and vast needs, the Jaguar has a pre-auction estimate of £38,000 to £44,000 ($37,000 to $54,000 at the current exchange rate). 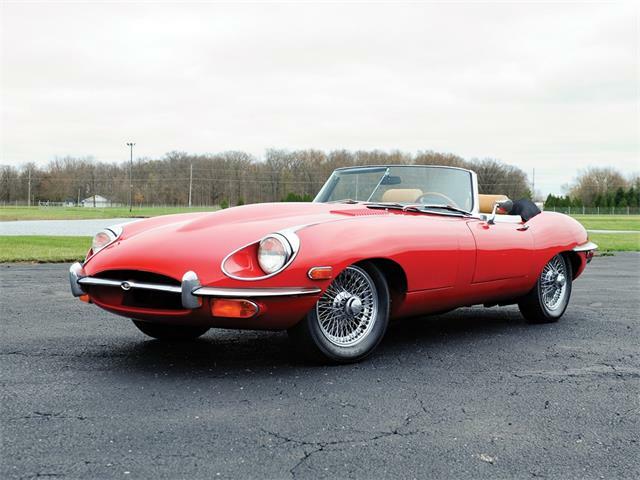 “Now brought out of the barn and into daylight once again, an inspection reveals a genuine ‘barn-find’ example in very original condition, still retaining its rare and original brake system,” the news release says. 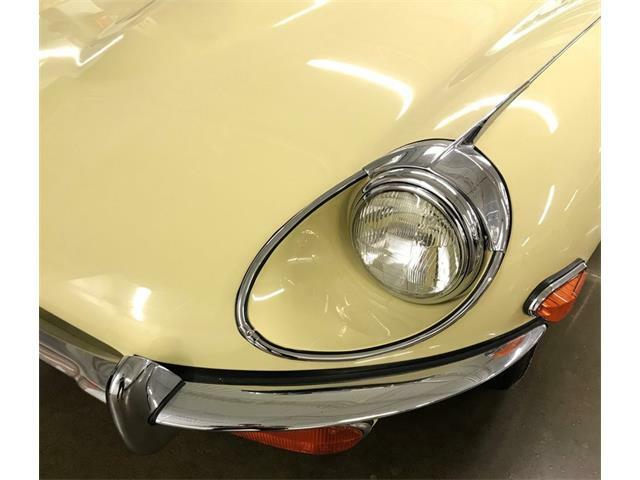 “Worn paintwork reveals a color change to white with the original Opalescent Blue showing through in some areas, as well as evidence of a replacement bonnet in red. 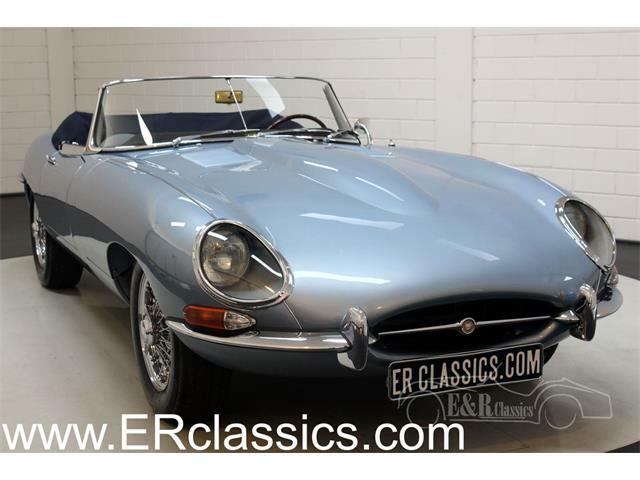 Early Series 1 E-types are sought after by collectors for their purity of design and specifications, with auction prices rising in recent years. 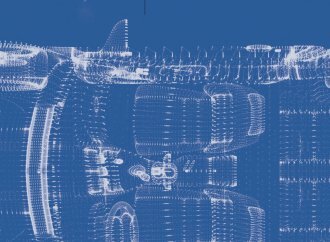 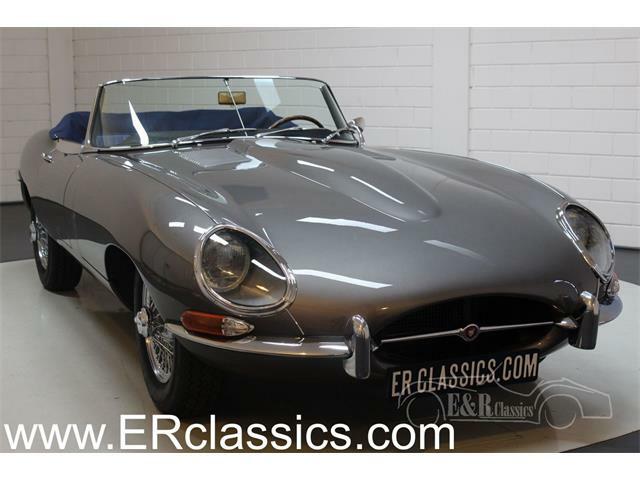 “These very early E-types are now highly collectible these days and this example will be a serious project, but one that could be very worthwhile,” Harry Whale, classic car consigner at Classic Car Auctions, said in the news release. 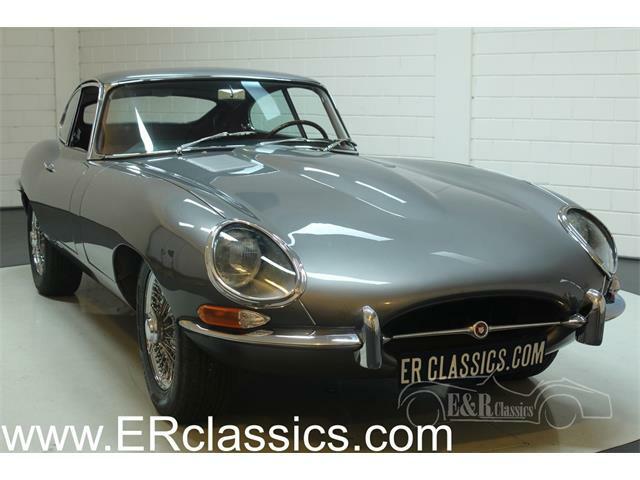 For information about the Practical Classics Restoration and Classic Car Show Sale, visit the auction website.